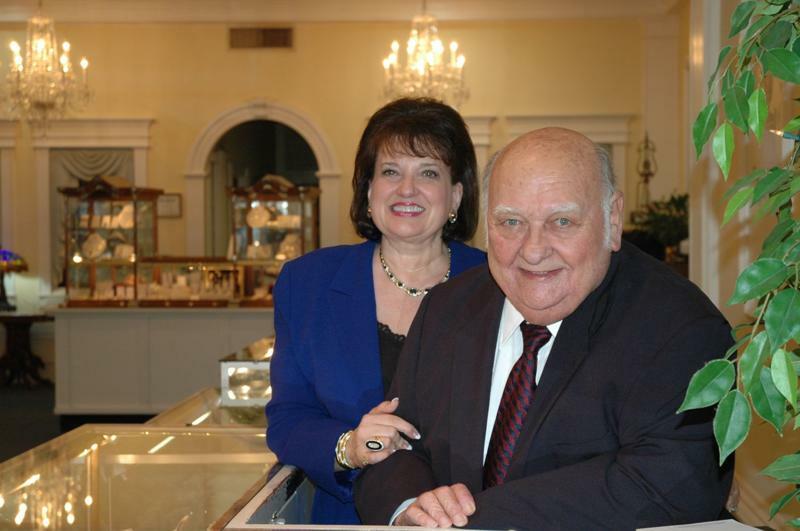 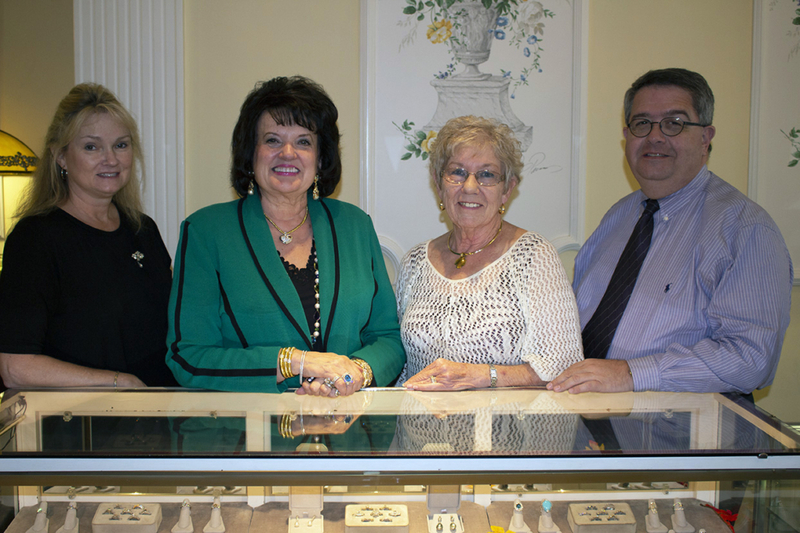 Carol Self is continuing the traditions and principles of owning and operating Estate Jewelers with the help of a qualified staff. 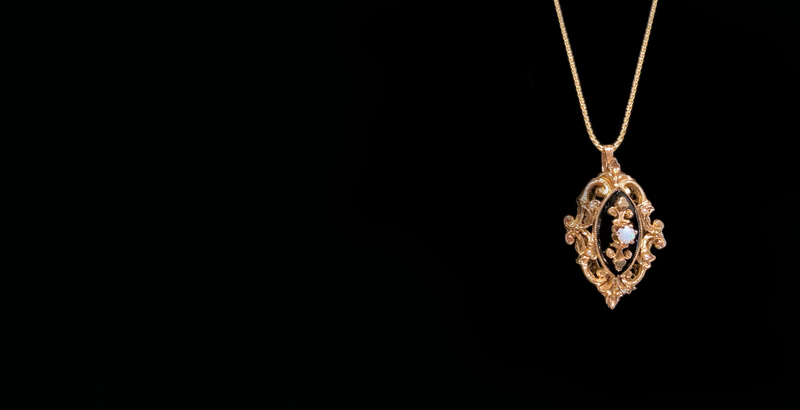 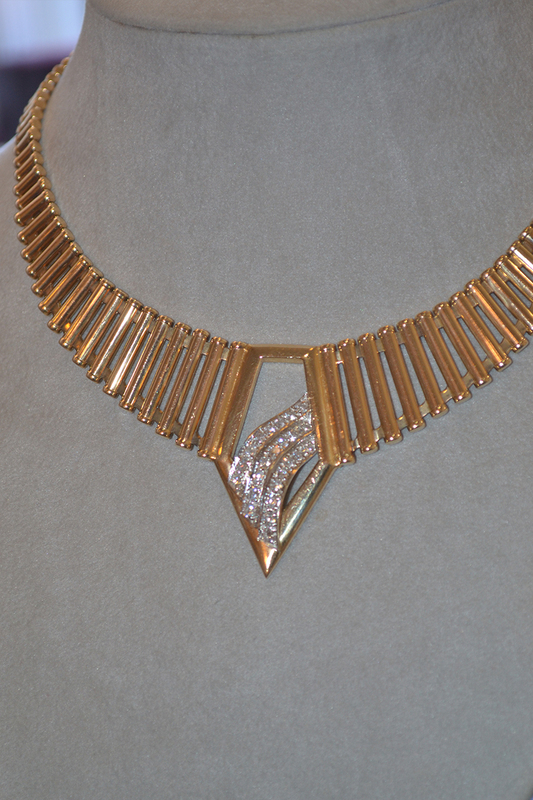 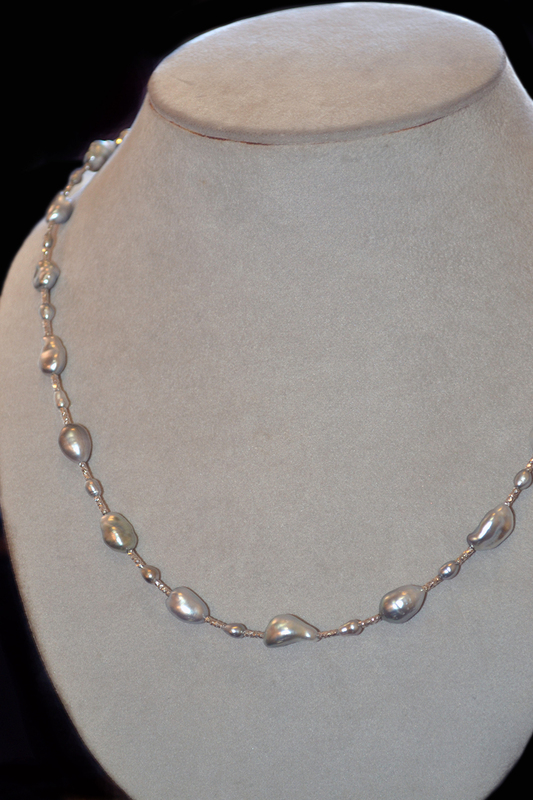 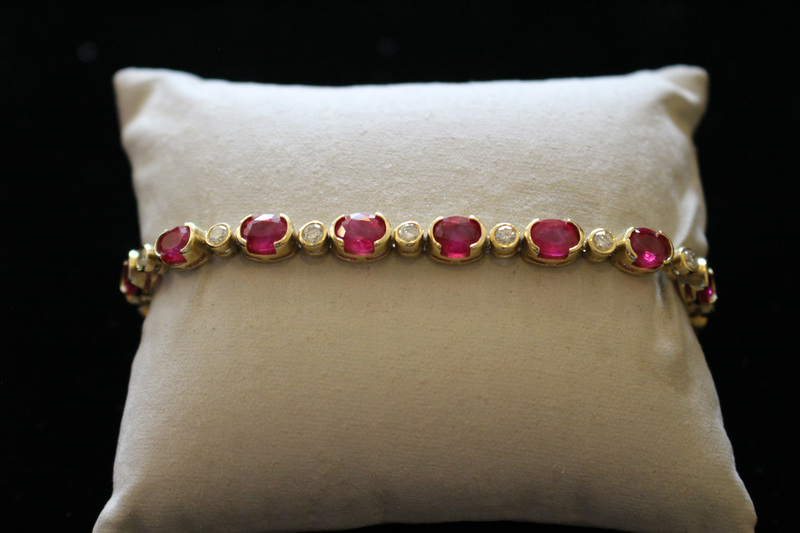 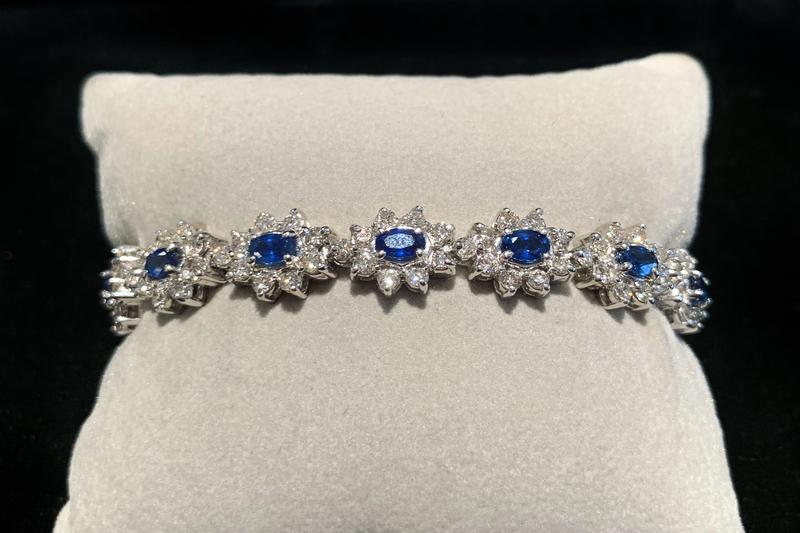 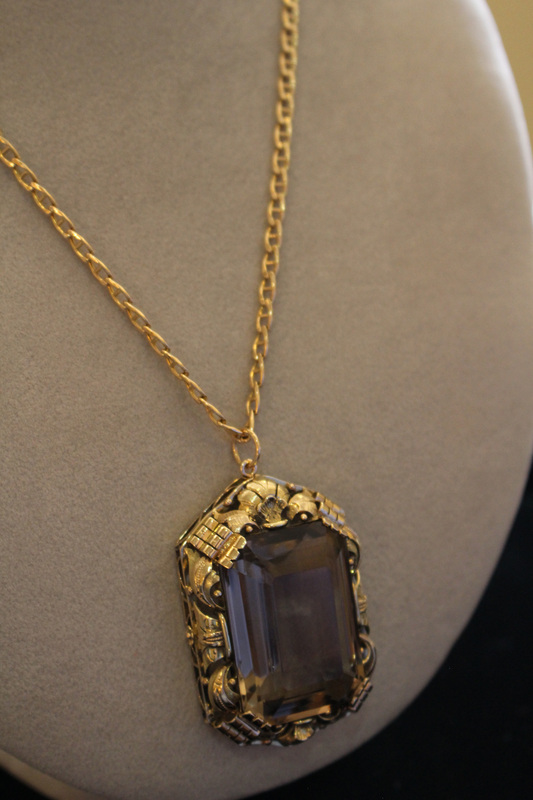 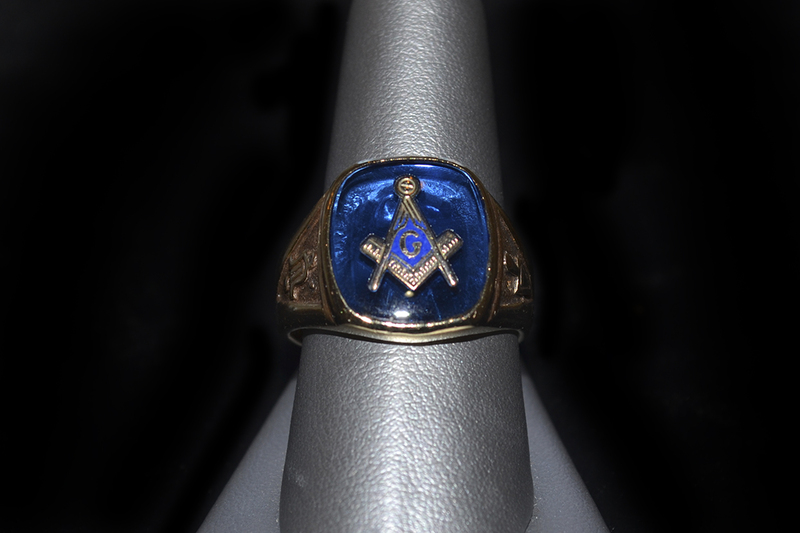 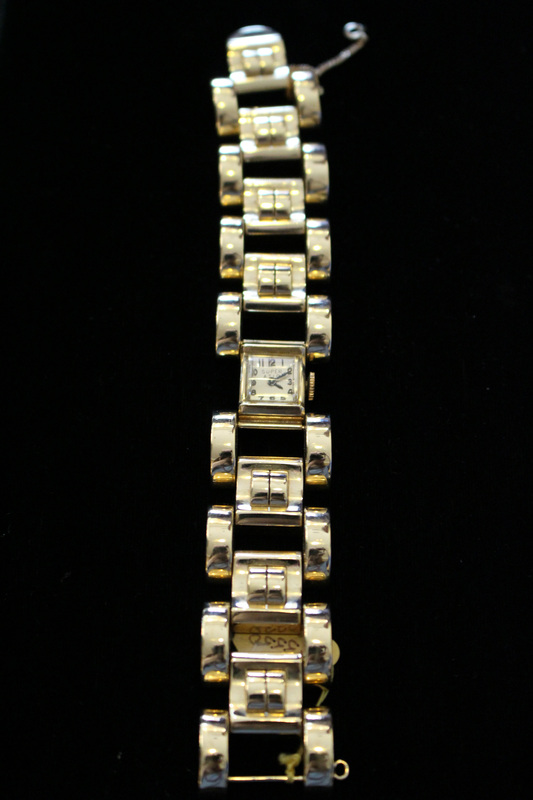 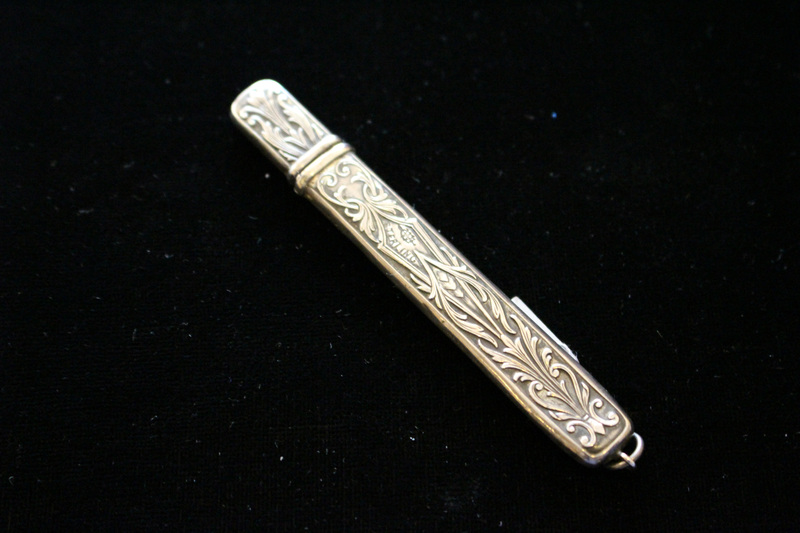 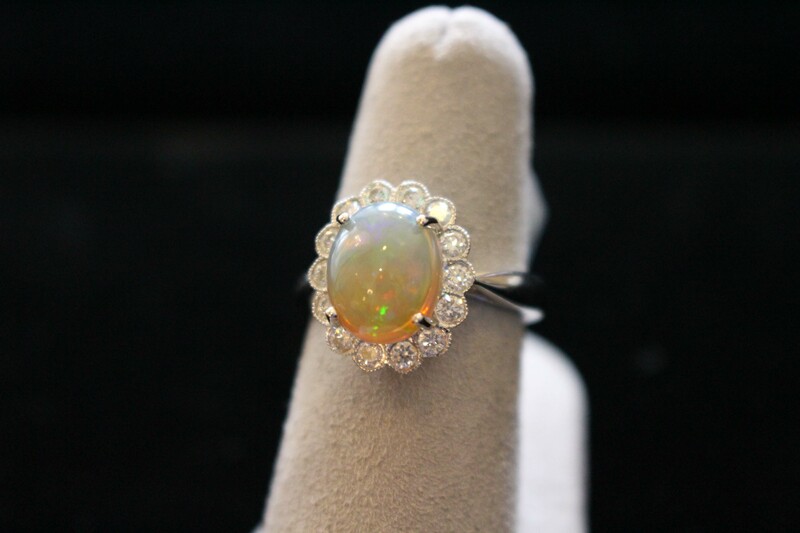 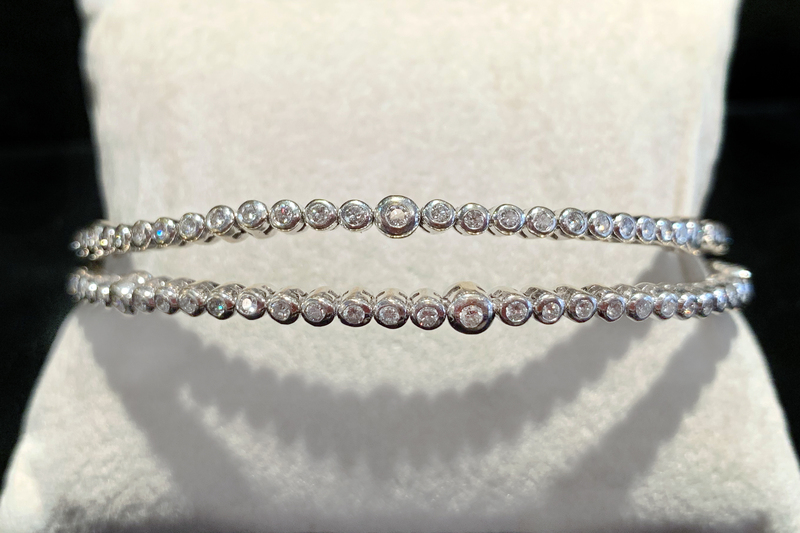 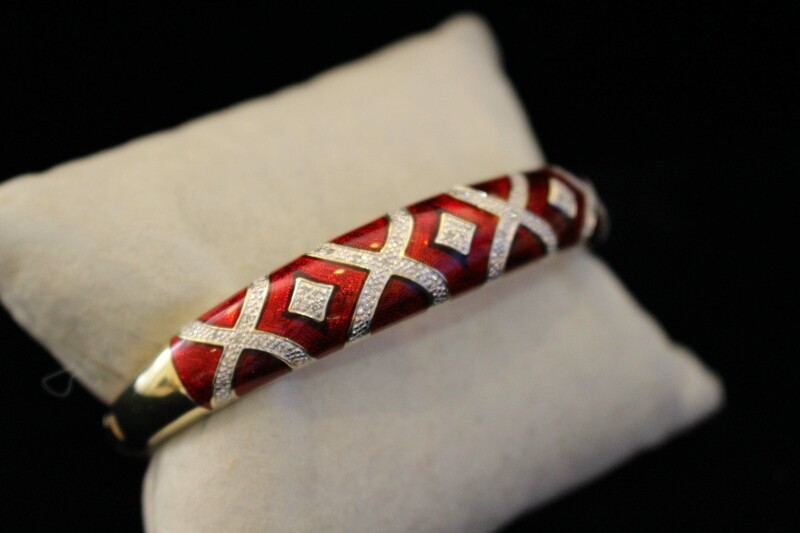 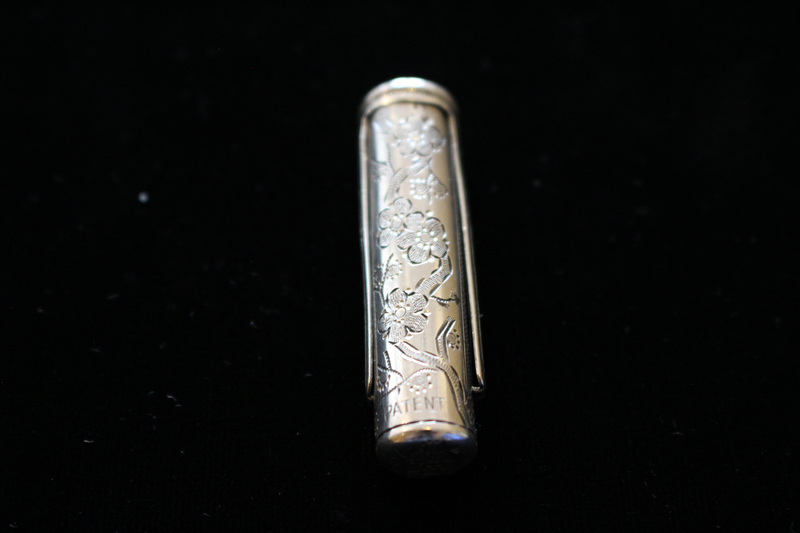 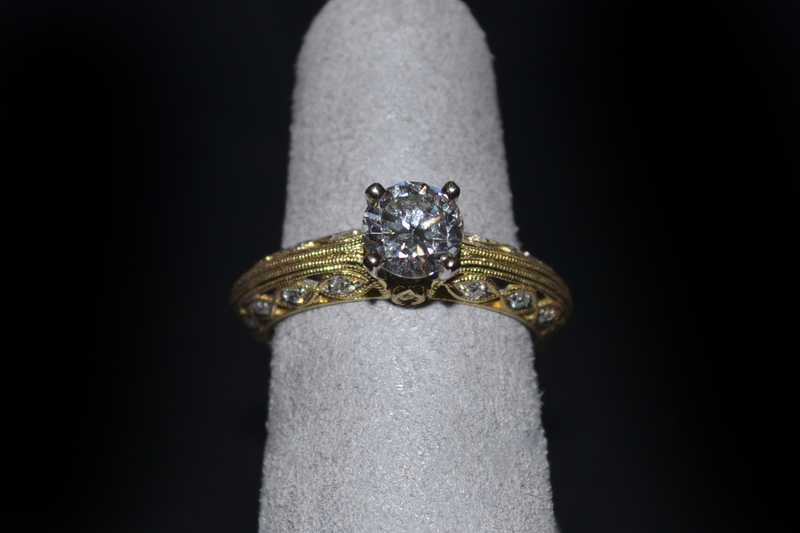 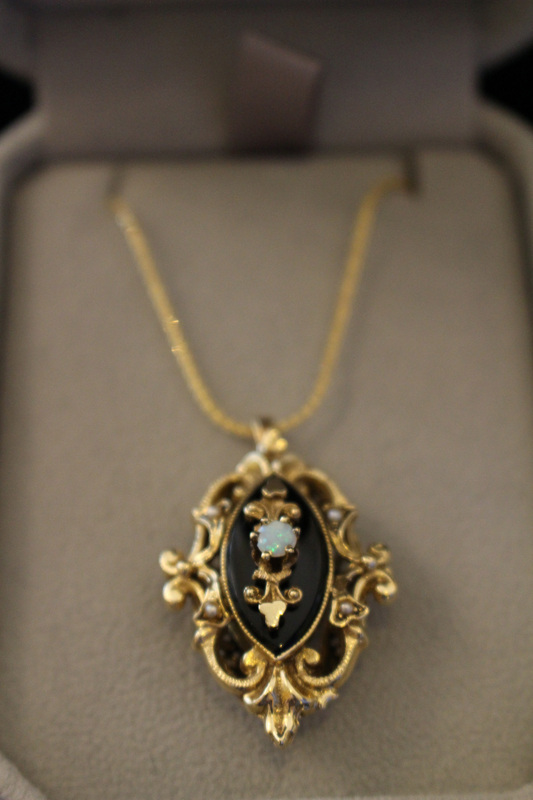 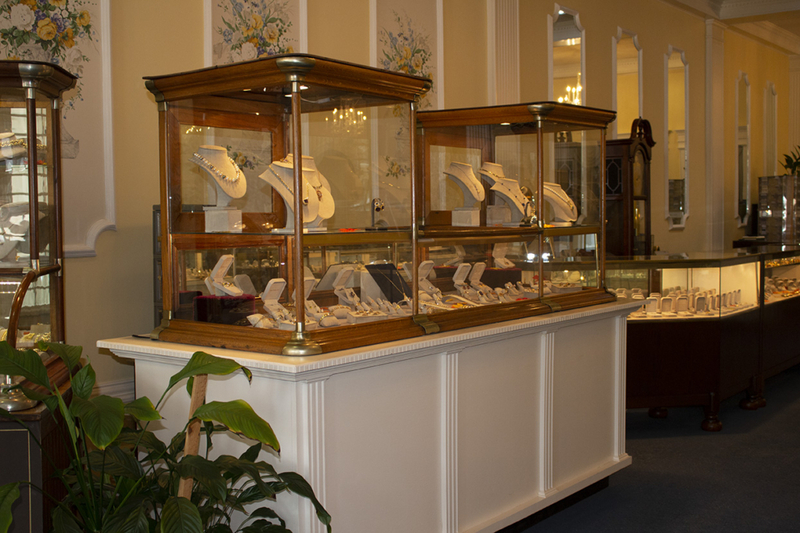 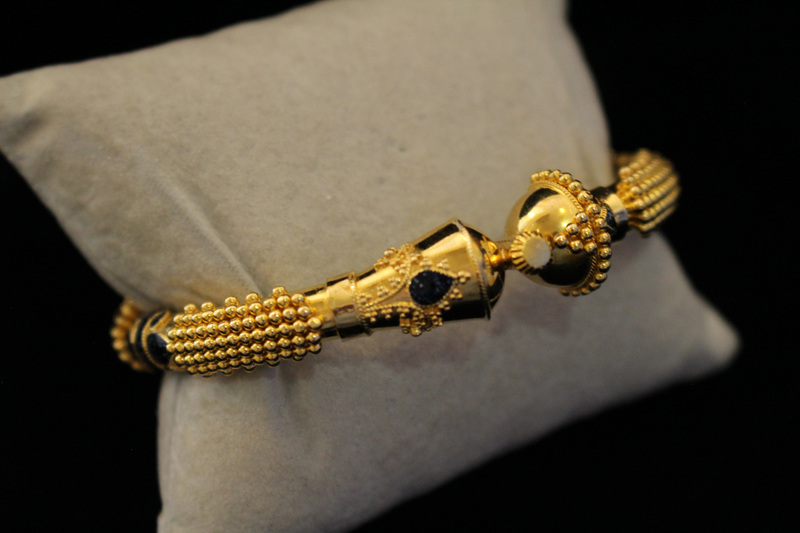 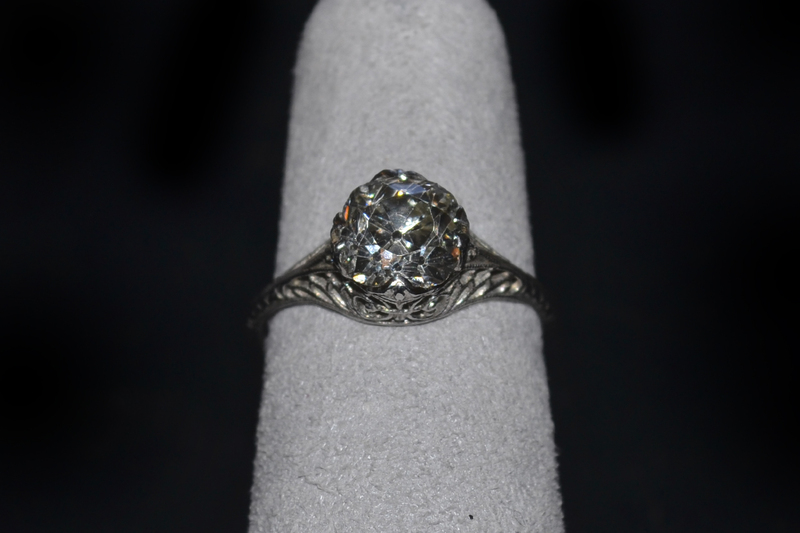 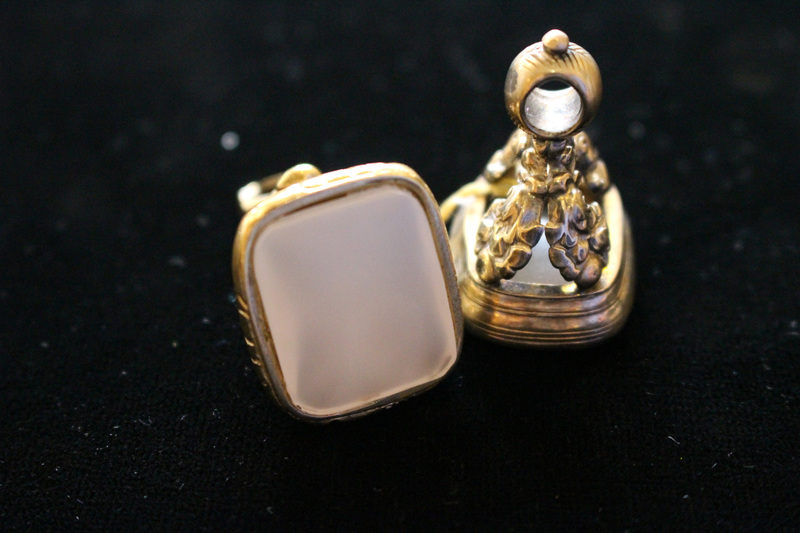 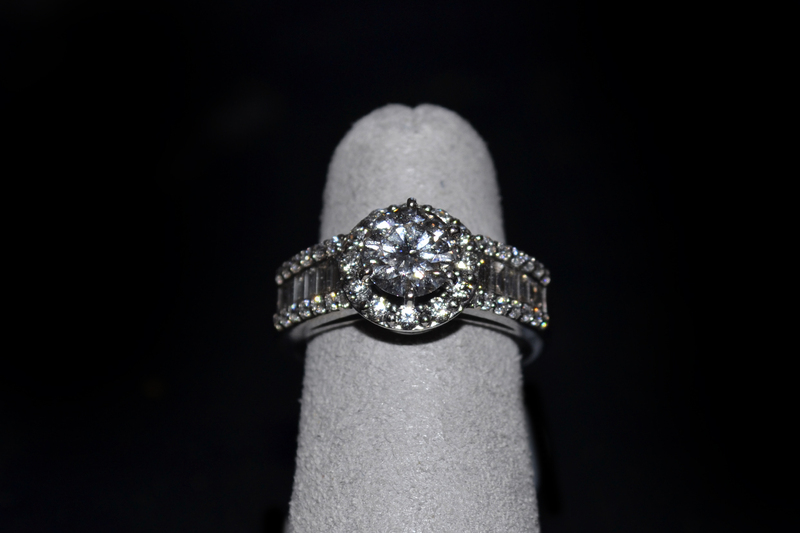 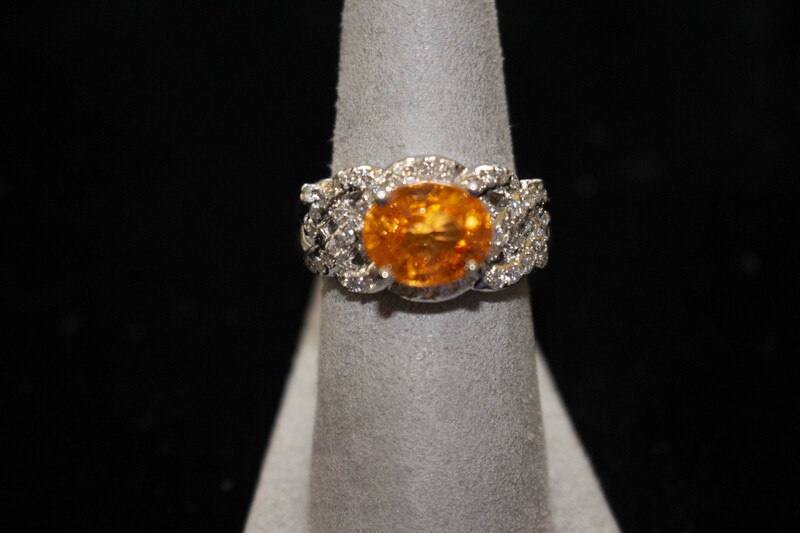 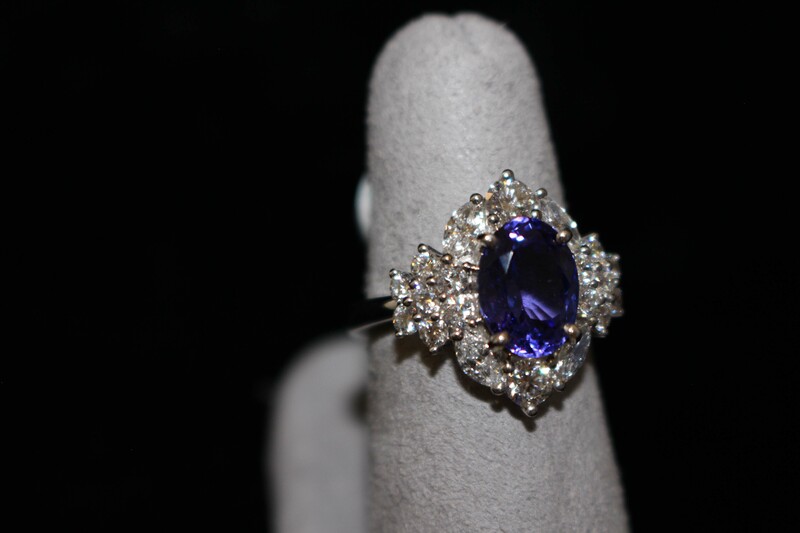 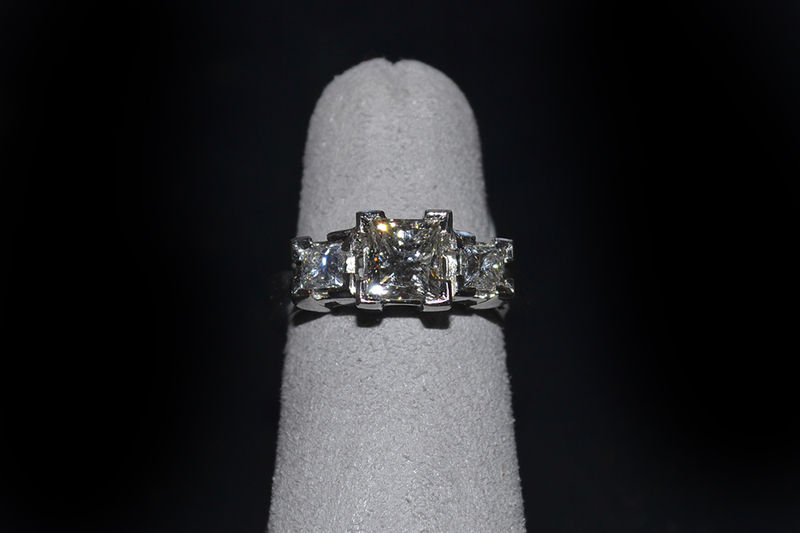 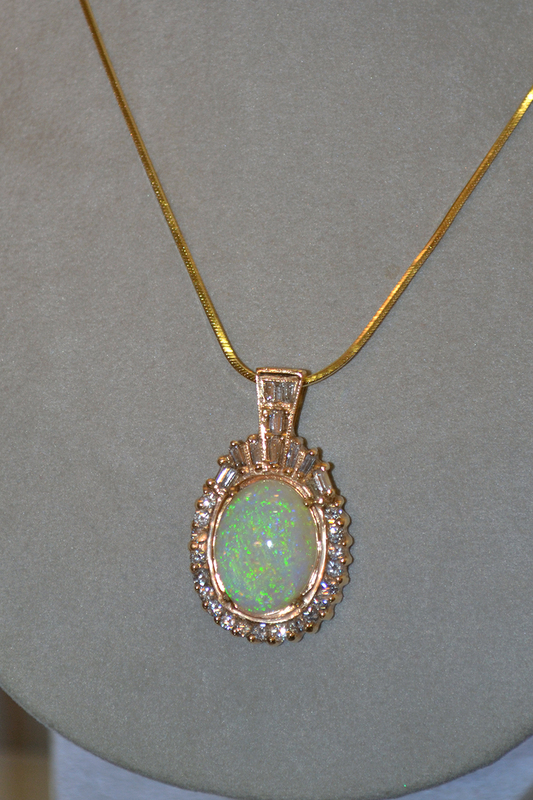 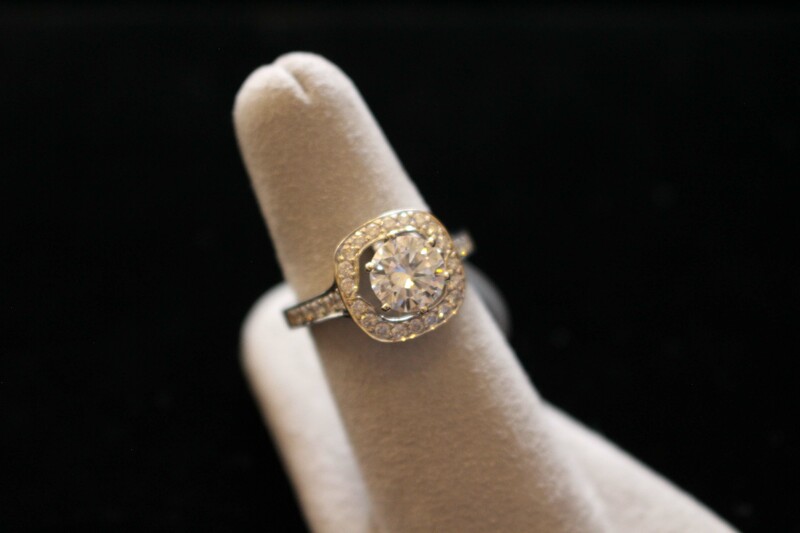 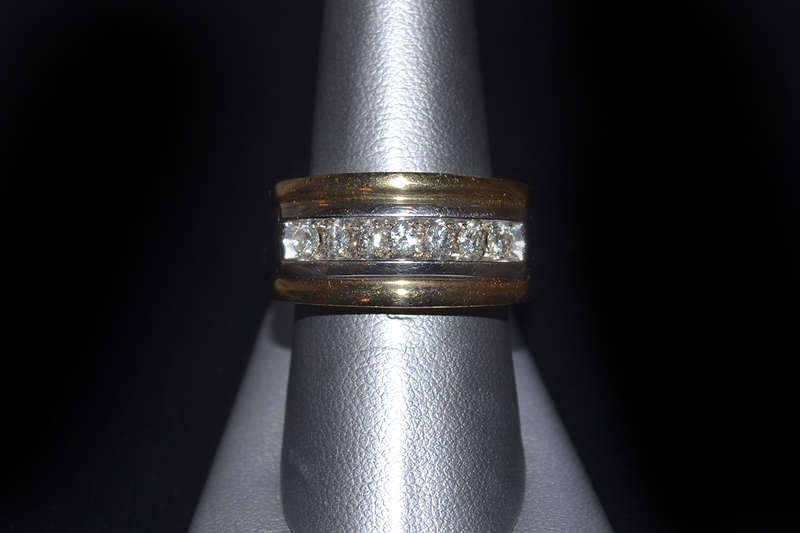 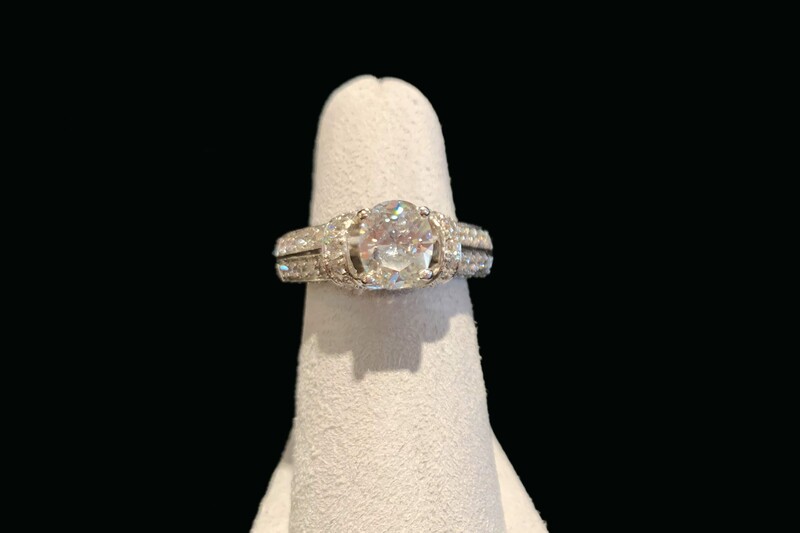 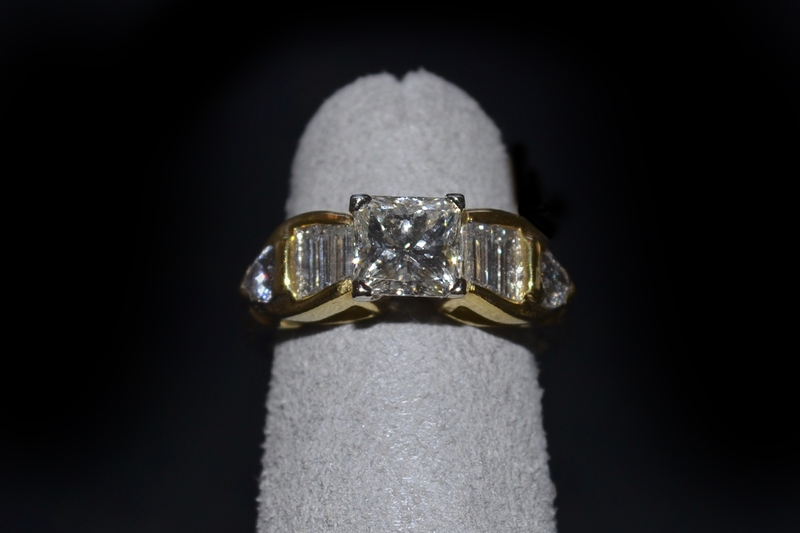 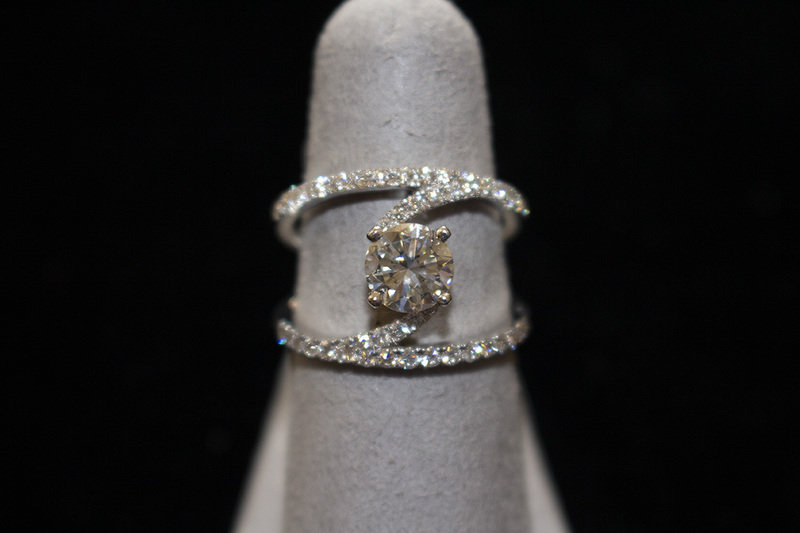 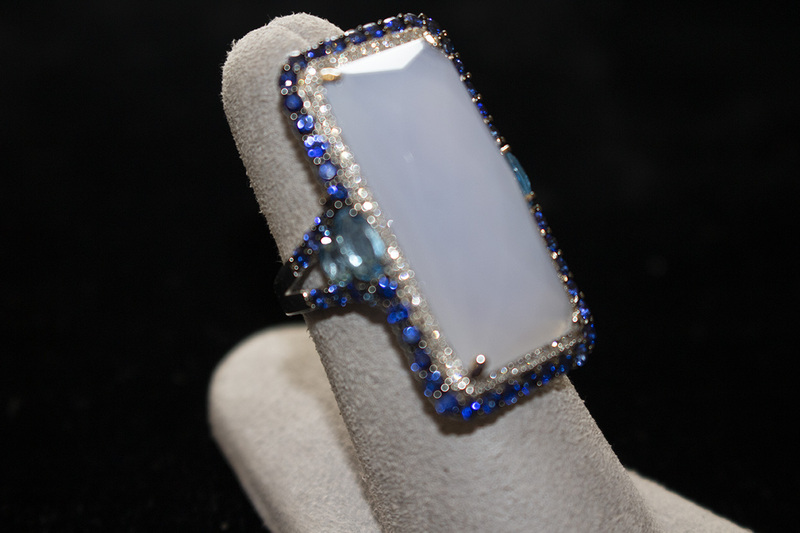 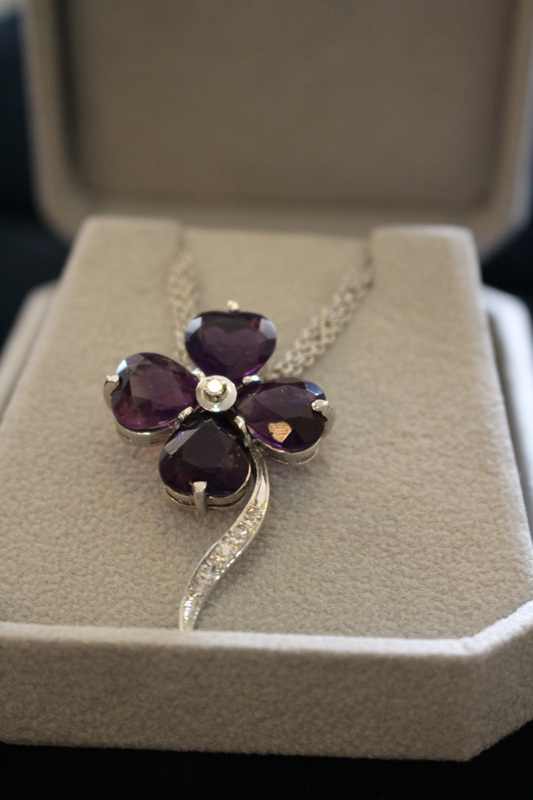 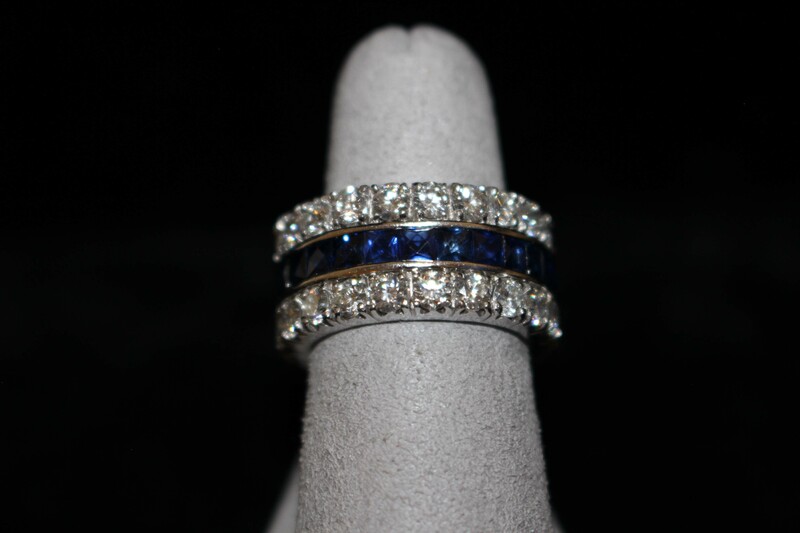 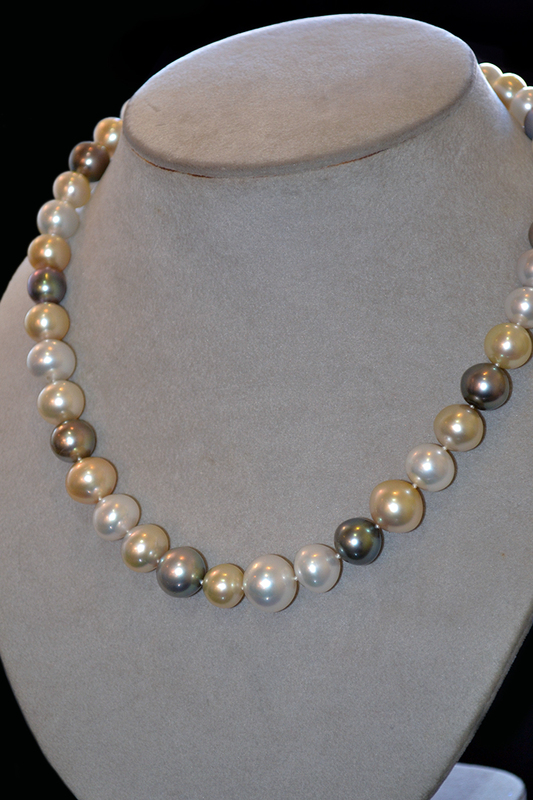 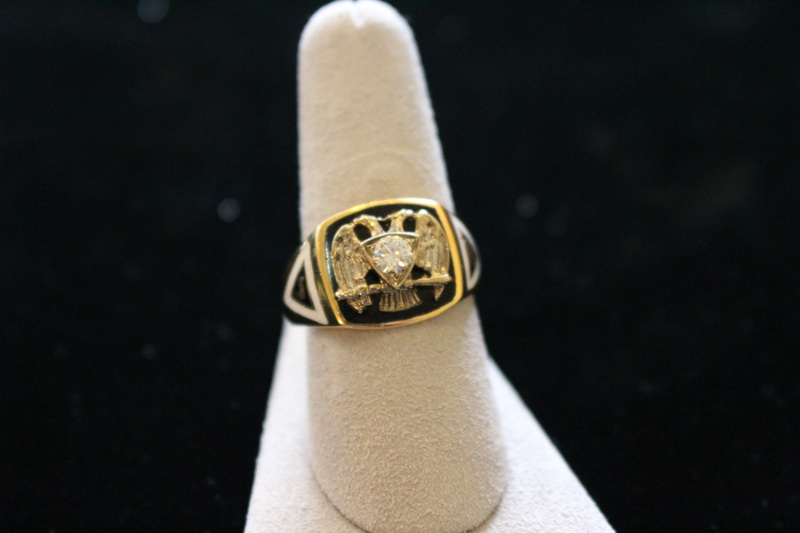 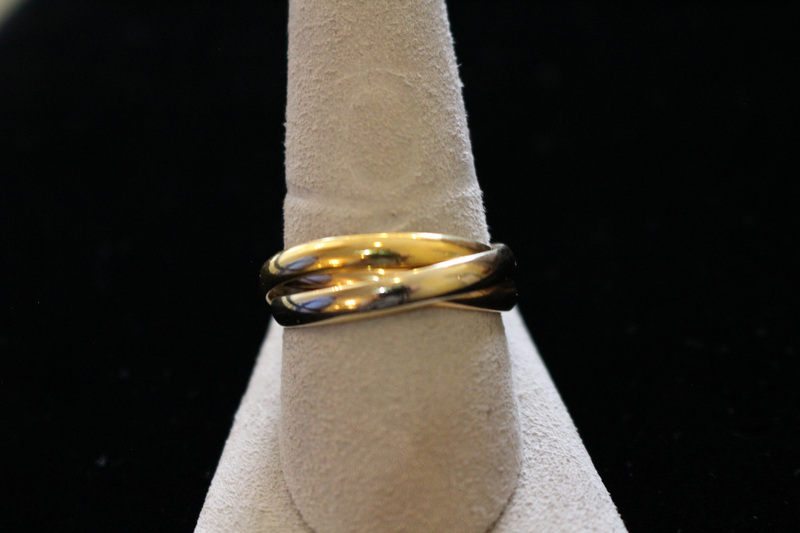 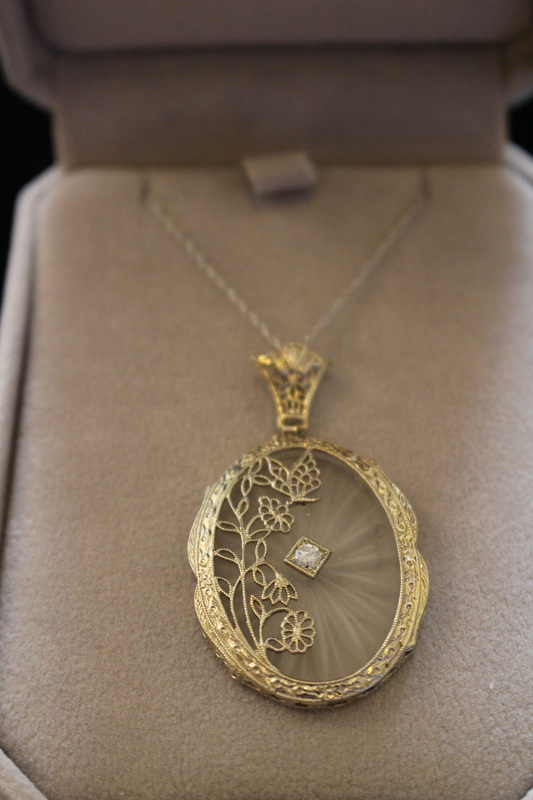 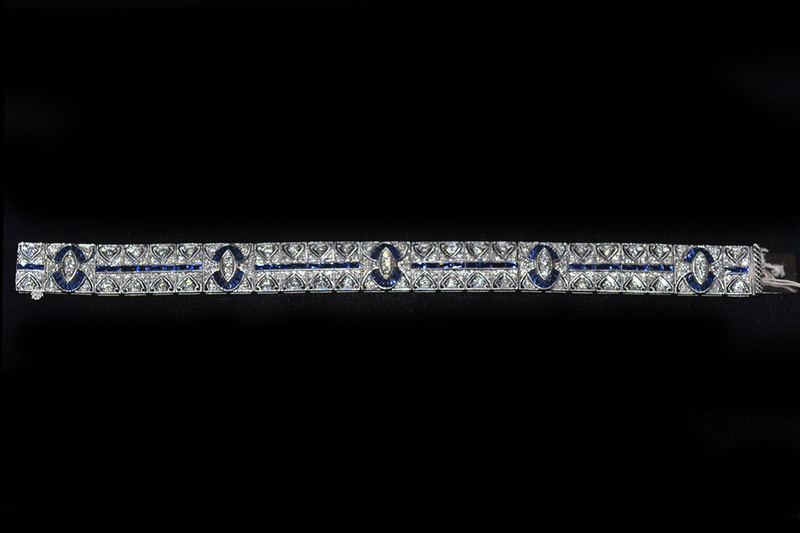 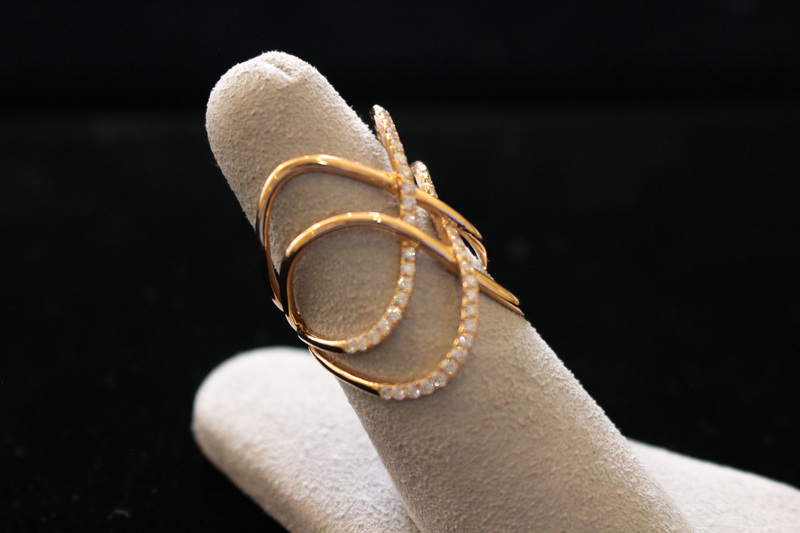 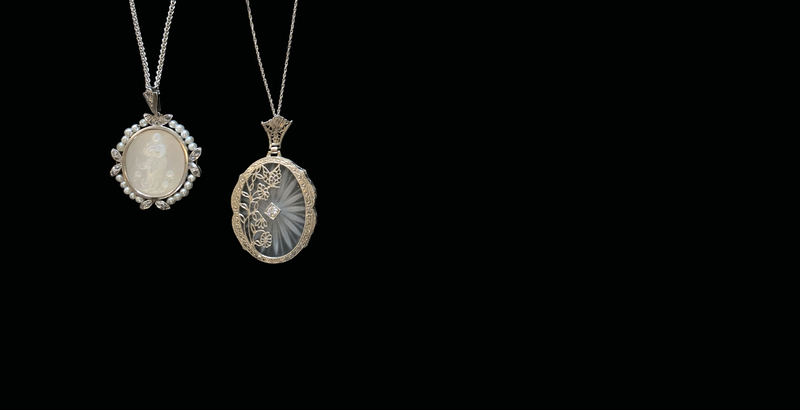 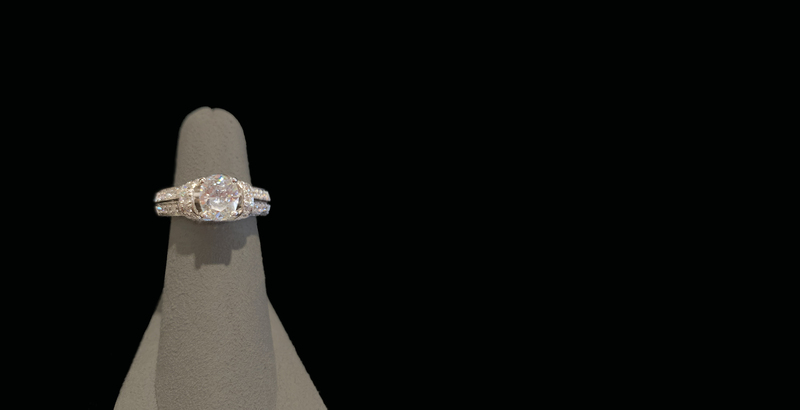 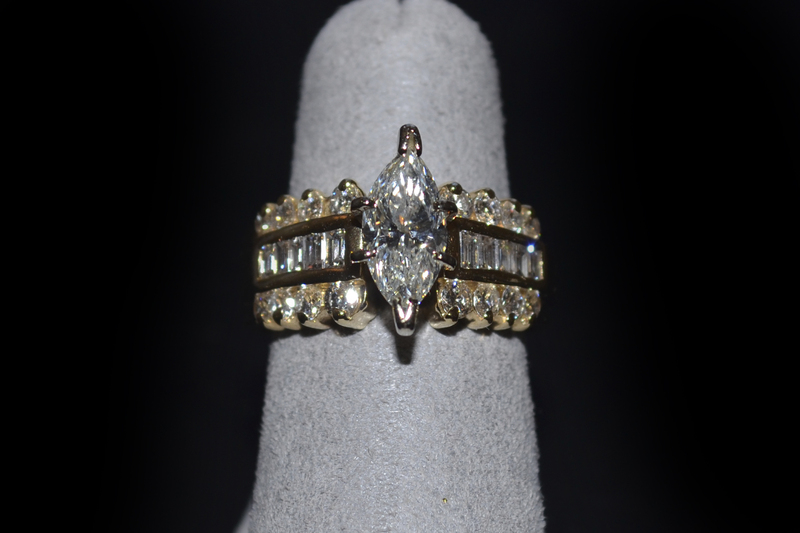 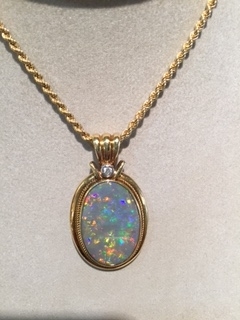 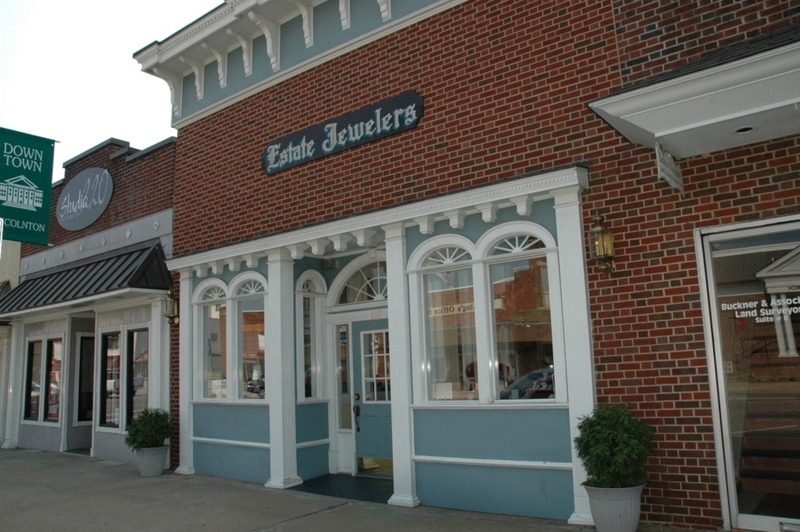 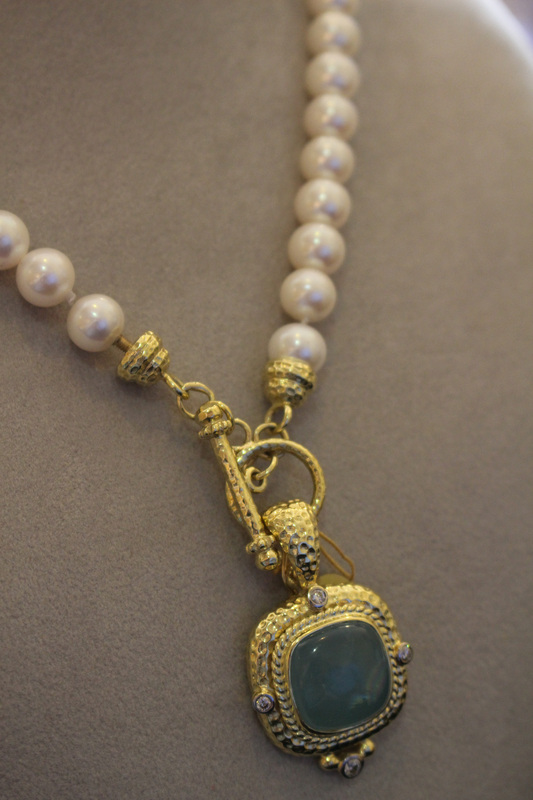 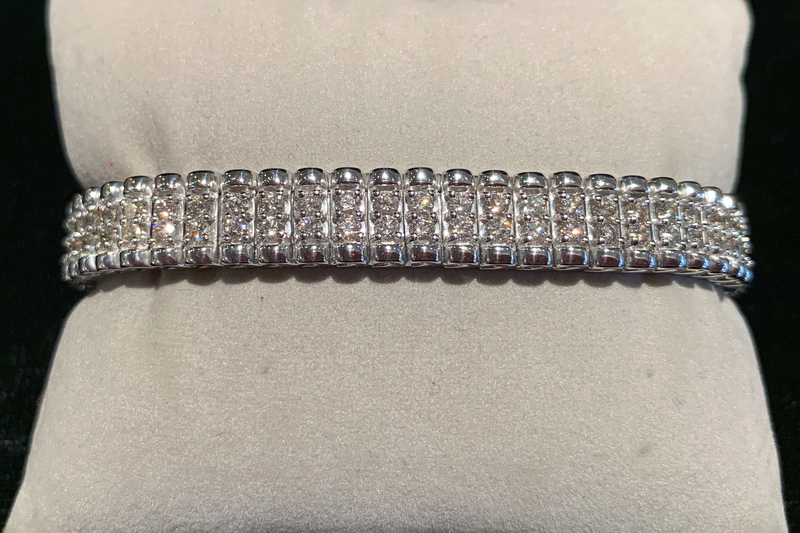 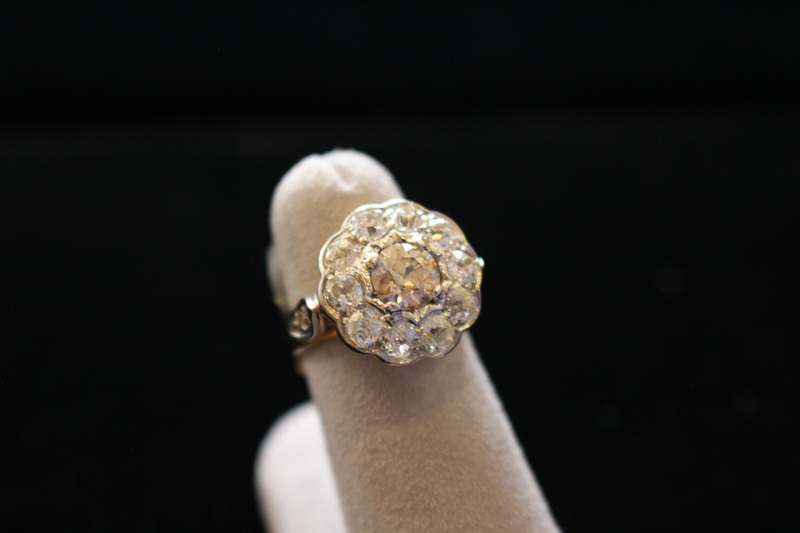 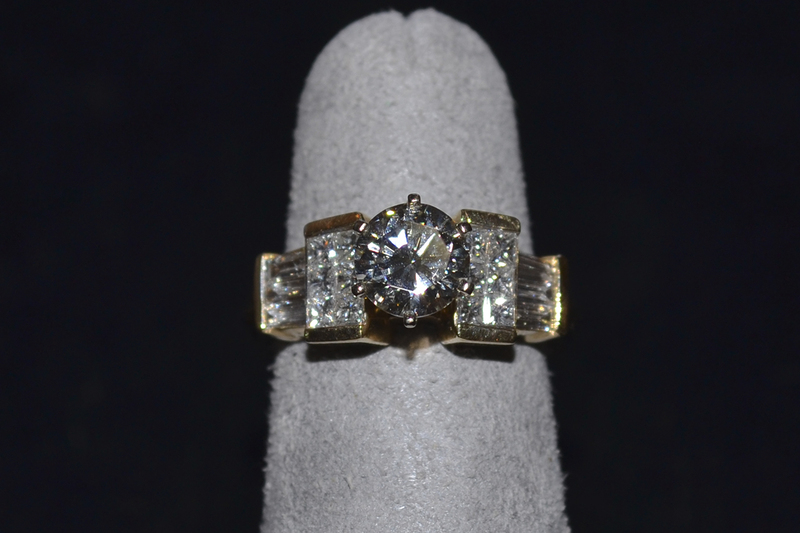 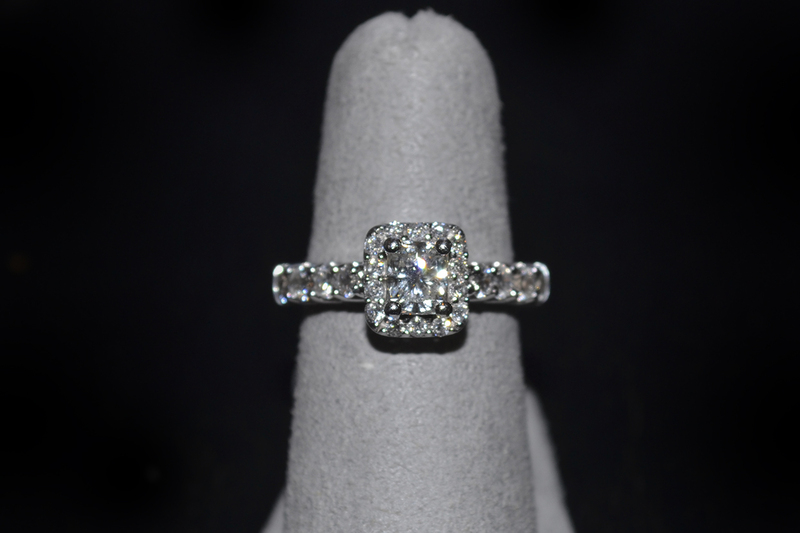 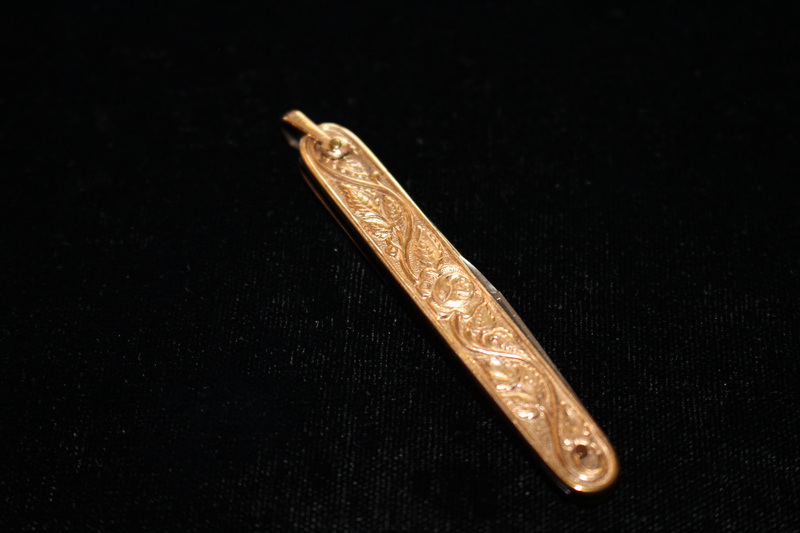 We offer a large selection of antique and estate jewelry, engagement rings, new jewelry, and custom work and repair. 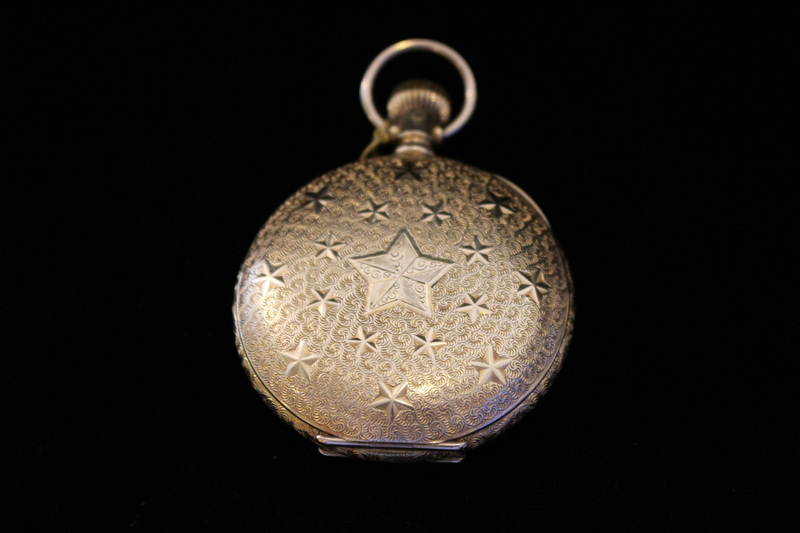 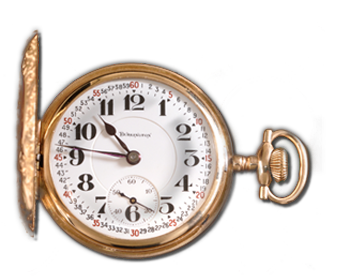 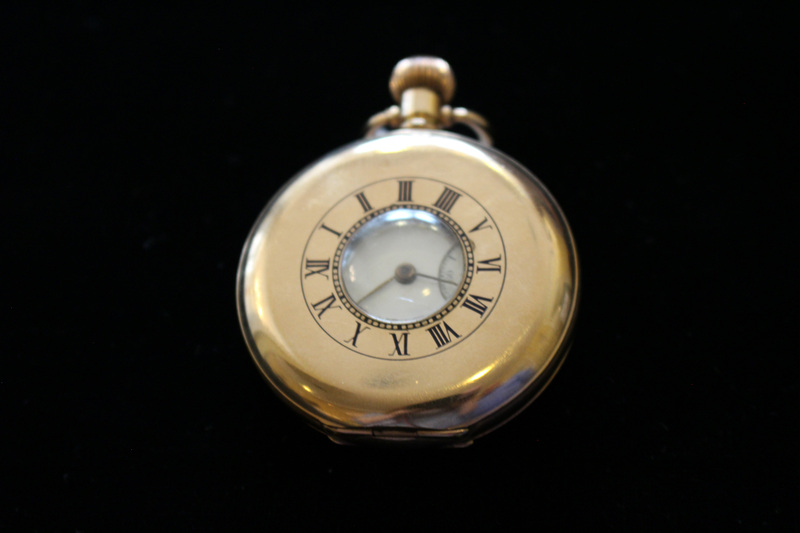 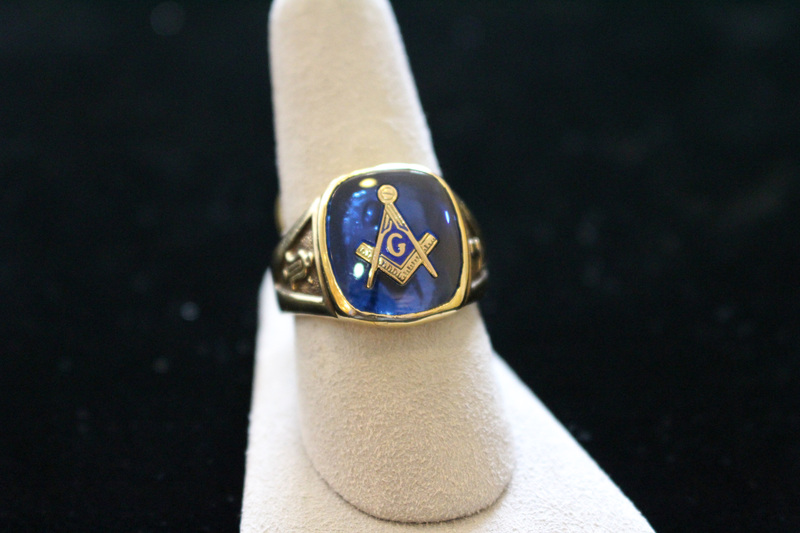 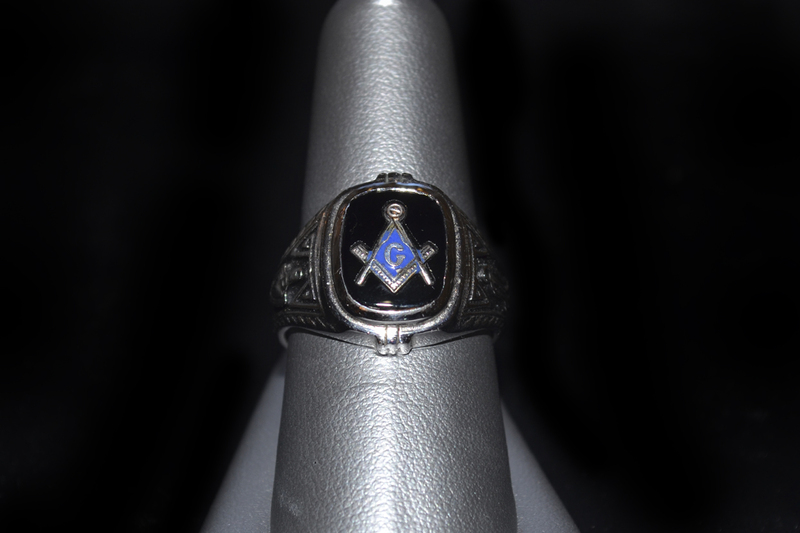 We also have a large selection of American pocket watches, masonic jewelry and collectibles. 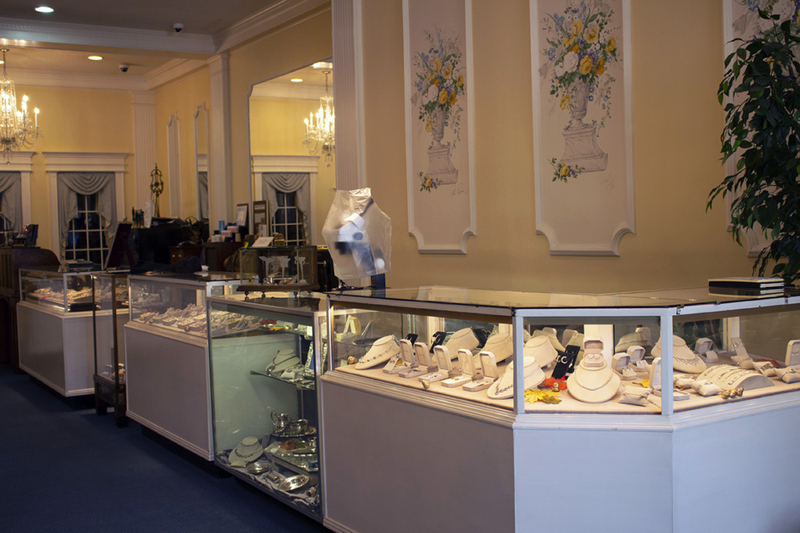 Quality customer service will always be our top priority along with providing unique pieces for future generations.